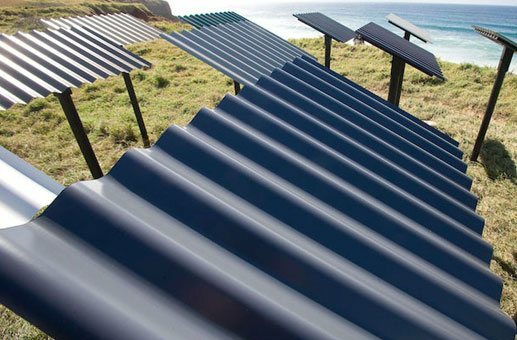 Make the smarter choose and choose a new Zincalume our Colorbond Roof! In Brisbane, many homeowners have installed terracotta and cement tiled roofs. However, they usually become brittle as years go by. Once the tiled roof becomes brittle, it begins to leak. This is not an unusual occurrence in homes that have been standing for years. When such thing happens, expect that you may need to spend a bit more than expected for your Tile Roof Replacement. In most cases, the only fitting solution is to totally replace the tiled roof with a steel one. Luckily at Ozroofworks, we are among the leading experts in roofing Brisbane. We are proud of our 40 years in the business of tile roof replacement and 2 generations of roofing experience. We have been fixing roofs while our competitors are still wearing diapers. 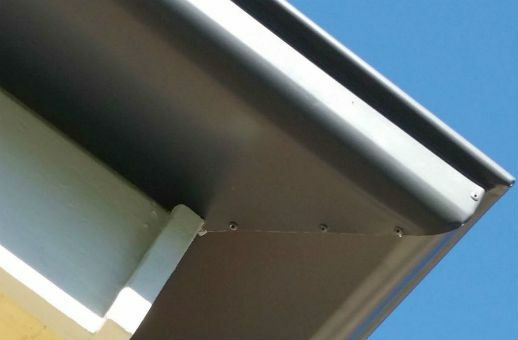 Every roof replacement that we do is supplied by Australian owned companies, which manufacture and offer quality materials that are suitable for the condition of each region. Our tile roof conversions are built to last for years to come. Our company has been around for four decades and we are proud to say that each generation did not fail to meet the quality standards of the company. We intend to continue to uphold our slogan, “Small enough to care big enough to deliver. 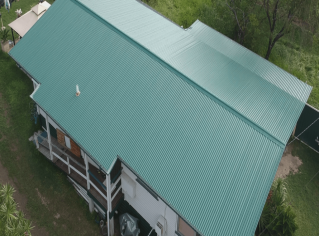 Our company has been dealing with tile roof conversion, roof replacement, roof repairs, metal roofing, Gutter replacement, Zincalume & Colorbond Roofing plus roof insulation for many years all throughout Brisbane. 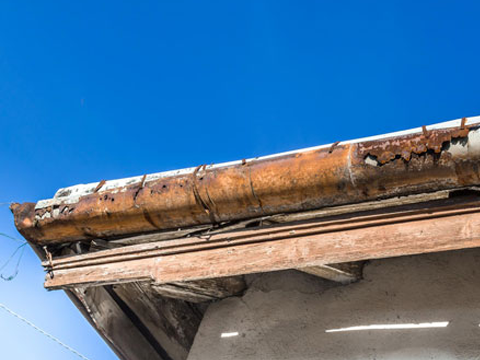 We know when a tiled roof is beyond salvaging and only a complete replacement can save you a lot of trouble in the future. We can give you a cost-effective way to deal with your damaged roof. We not only check the tile that must be replaced but we also check for the extent of the damage. We will inspect all the supporting structures to make sure that they are still good enough to support your roof. 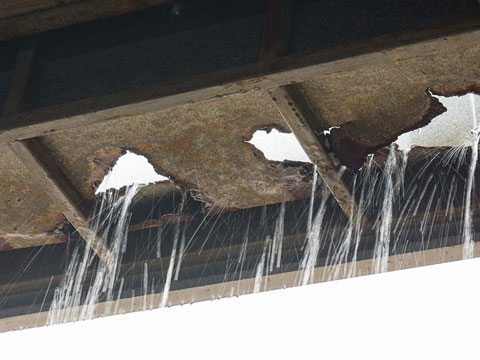 We will also repair the damaged structure before replacing your roof. Otherwise, your roof may collapse in a matter of time. We can also fix or re-install your insulation to make it new, which will bring great comfort and improvement in your home’s energy efficiency. Attractive modern roofs that won’t easily fade or damaged with normal wear and tear. – Durable roofs that can withstand any type of weather. – Roofs that can provide comfort and efficient energy distribution. – A superb roofing solution that is suitable for your needs and preference. -> What Product do you install? We install only the finest products Australia has to offer we use Zincalume and & Colorbond steel which will last the test of time. -> How will I get rid of the old tiles? We will dispose the unusable tiles for you and we make sure to do it in an environmentally conscious and responsible manner. -> How long does it usually take to replace the tiles? The tile replacement usually takes about two or three days. It could be longer or shorter – depending on the extent of repair that must be done or the size of the roof replacement. -> How much does it cost to replace the roof tiles? Generally, you need to spend between $12000 and $20000 for a tile roof replacement. 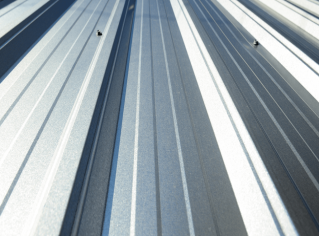 You pay for high quality Colorbond steel roofing materials as well as excellent service.